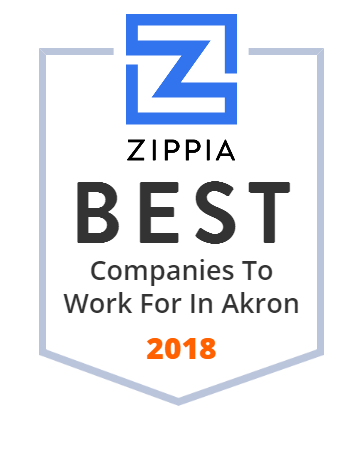 We hand-curated a list of the best companies to work for headquartered in and around Akron, OH using data on salaries, company financial health, and employee diversity. Mid-Ohio Forklifts, Inc. sells, rents, and services new and pre-owned forklifts. Its service department also maintains and repairs docks, levelers, sweepers, and scrubbers. It carries a full line of Komatsu, Hyundai, Big Joe material handling equipment, sweepers/scrubbers, batteries and chargers, etc. Established in 1966 in Akron, OH, the company remains to stay client-focused and continuosuly improves its products and services.